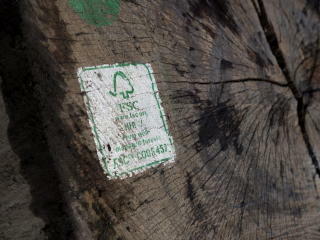 Gilmour and Aitken Ltd is committed to a policy of responsible sourcing. 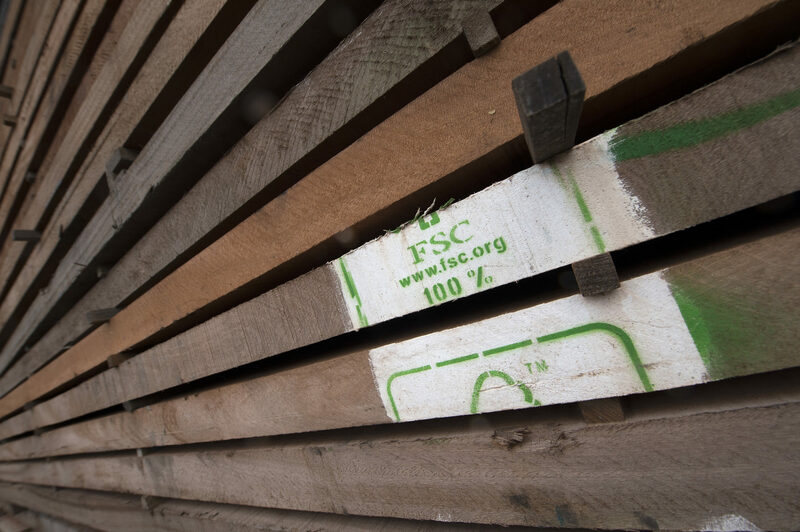 The company has invested in a robust Chain of Custody and can offer Forest Stewardship Council® (FSC®) and Programme for the Endorsement of Forest Certification Schemes® (PEFC®) compliance via a range of bespoke systems. 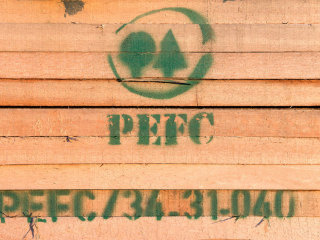 In addition, Gilmour and Aitken Ltd holds a Forest Products Chain of Custody Certificate that allows the company to handle timbers sourced under various national certification schemes such as MTCS (Malaysian Timber Council), TFT (Tropical Forest Trust) and other emerging local schemes. 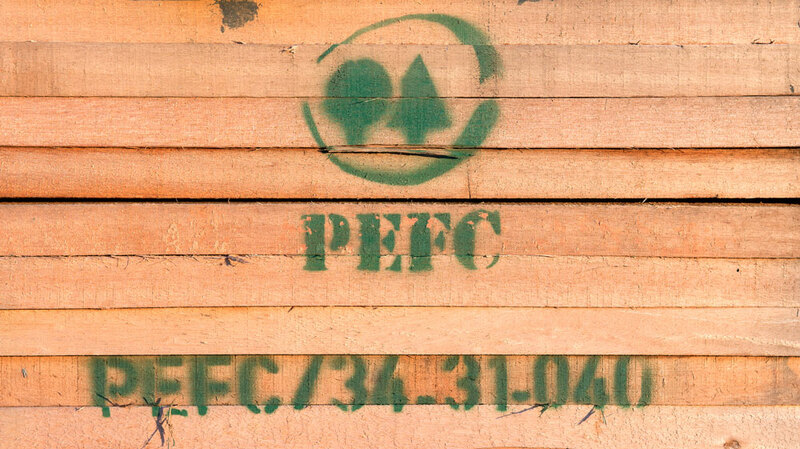 As a signatory of the Timber Trade Federation’s (TTF) Responsible Purchasing Policy (RPP), the company has committed to performing due diligence on all purchases, certified and non-certified, by professionally risk rating all materials. 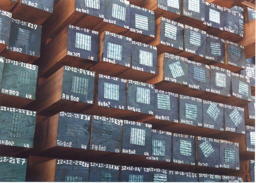 A key element of the RPP is to encourage all company suppliers towards continuous improvement and as a result Gilmour and Aitken maintains an Approved Supplier database which is audited annually as per the RPP. 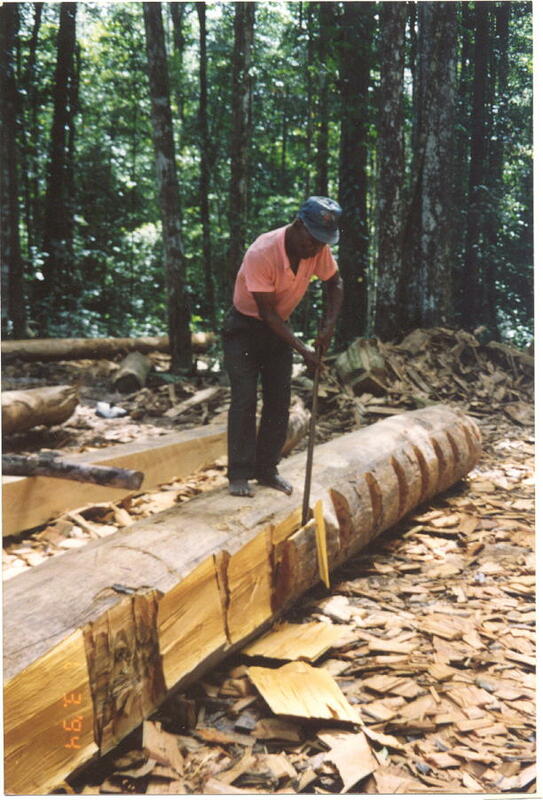 Gilmour and Aitken and its subsidiary civil and marine engineering business Aitken and Howard Ltd are proud to conduct trade in some of the world’s poorest developing countries, supporting local industry and reducing reliance on aid. 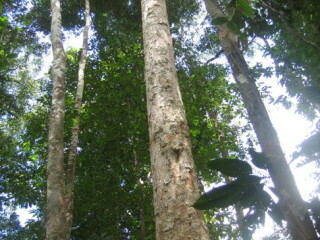 In many developing countries there are limited, if any certified forests. 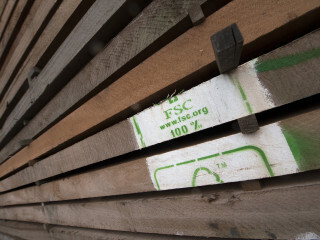 As such, the companies do their own auditing on the legality of the supply chains and incorporate any existing national standards or emerging certification schemes. 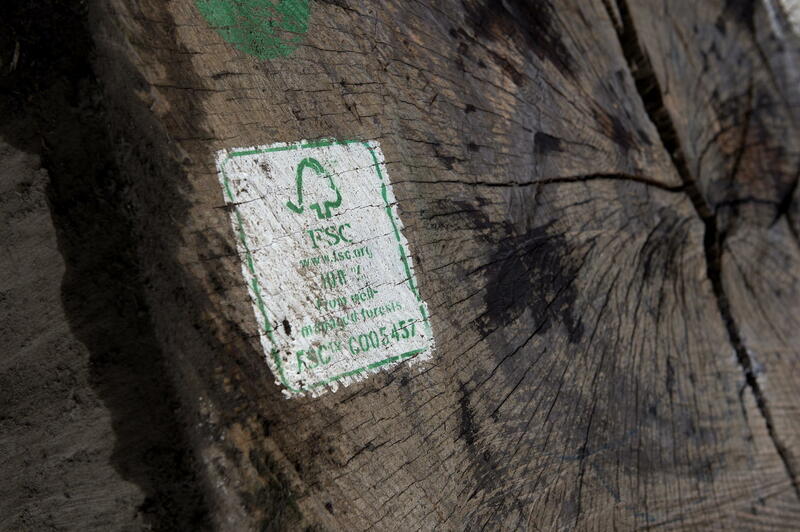 Gilmour and Aitkens experience of doing this auditing over the years has made adherence to the new European Union Timber Regulations (EUTR) a relatively smooth process. 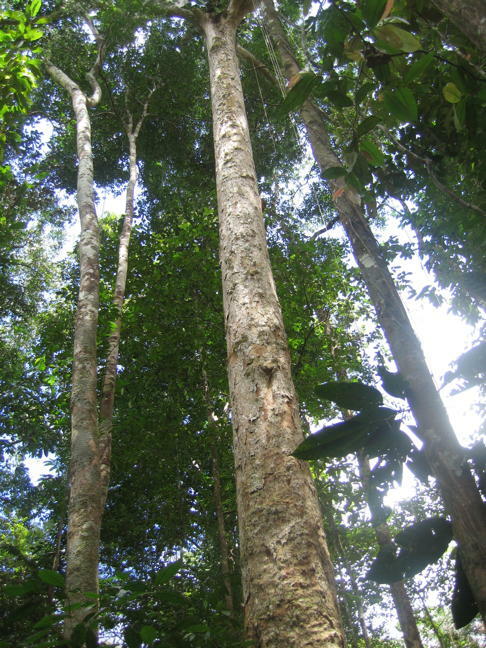 EUTR is legislation brought in by the European Union in March 2013, putting the emphasis on the importer to gather evidence that the timber imported is legally sourced. 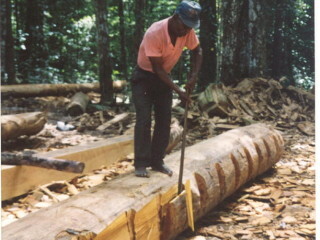 Gilmour and Aitken Ltd do this by conducting due diligence on all the suppliers.